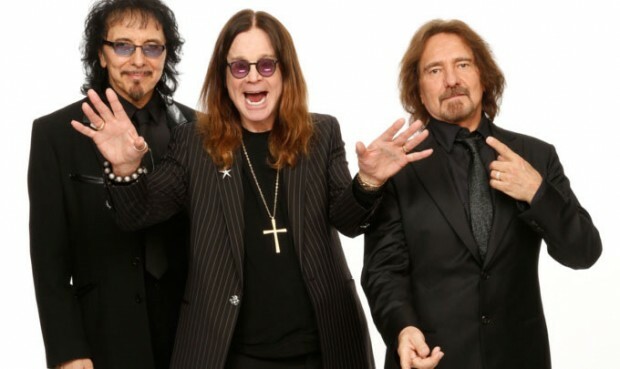 Black Sabbath will headline the Graspop Metal Meeting 2016 on Friday, June 17 in Dessel, Belgium. Tickets go on sale on October 15. For more information, visit Graspop.be.